WELCOME TO MAXHAVEN KENNELS LLC. 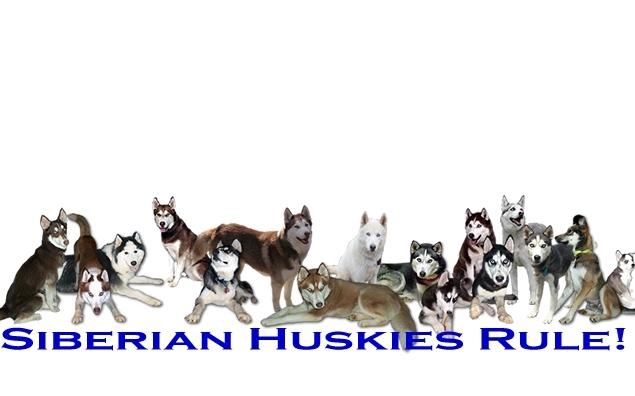 HOME OF AKC SIBERIAN HUSKY PUPPIES. 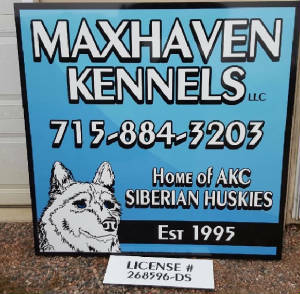 Maxhaven Kennels is a Limited Liability Company (LLC) and is owned and operated by Duane and Deana Becker. 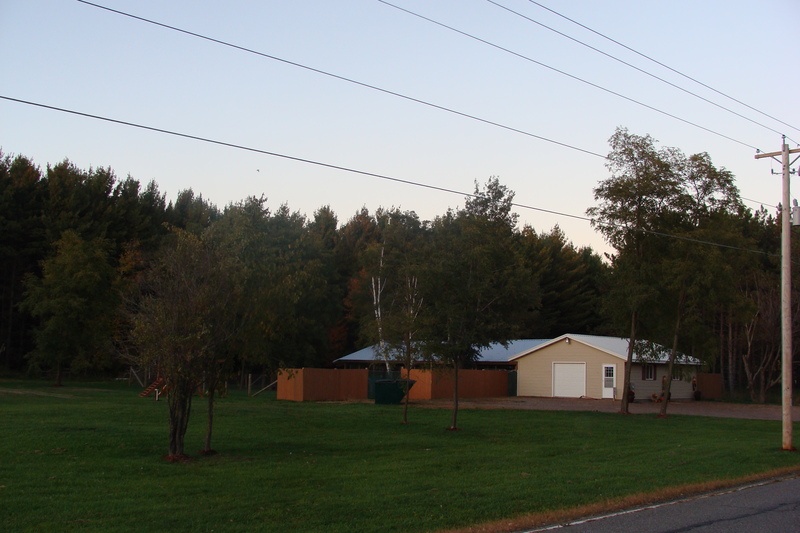 We are located in the city of Pittsville, Wi. And Pittsville is the exact geographical center of the state and is about an hour north of Wisconsin Dells. We have been raising and breeding Siberian Huskies since 1995 and are proud to say we have placed Siberian Husky Puppies in every State in the continental United States. We also have puppies in Alaska, Canada and Saudi Arabia. We work closely with the “animal classes” of our area High School. And we are actively involved with our local community. 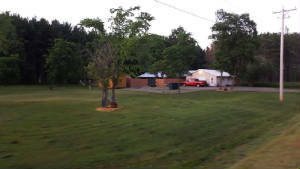 Maxhaven Kennels is a member of the American Kennel Club (AKC) and is inspected annually. All of our Siberian Huskies are registered with the AKC and each puppy goes home with full registration. We also have a kennel license with our county board. And we are a State of Wisconsin inspected kennel. We also have a state seller’s permit and both sales and income taxes are paid on all sales. When one of our Siberian Husky puppies leaves Maxhaven Kennels they have been examined by a licensed veterinarian at the Marshfield Veterinary Service. The vet checks the overall health of the puppy and gives the puppy the first set of puppy shots. Puppies are dewormed every two weeks and go home with their first dose of Heart Guard. Any puppy or dog leaving Maxhaven Kennels will be micro chipped. This is included in the price. A prepaid lifetime enrollment is included. Effective immediately, any puppy or dog will be micro chipped before it leaves Maxhaven Kennels. There will be no additional charge for this service. The micro chips come with a prepaid lifetime enrollment. Every puppy goes home with a folder containing a deworming schedule, vaccination records from the veterinarian, and AKC registration papers. We also review your final bill of sale and go over the health and genetic guarantee of the dog with you. 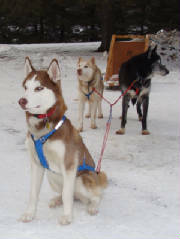 The folder also contains additional informational information on the Siberian Husky breed. 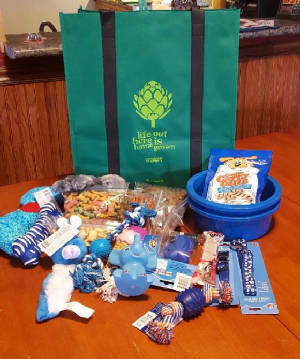 Puppies go home with a care kit including samples bags of puppy food, treats, food dishes, and an assortment of toys, a collar, and a leash. At Maxhaven, we understand that this is an investment and a big commitment for you and your family. We will spend as much time as needed to answer all of your questions and match the perfect puppy to your family. 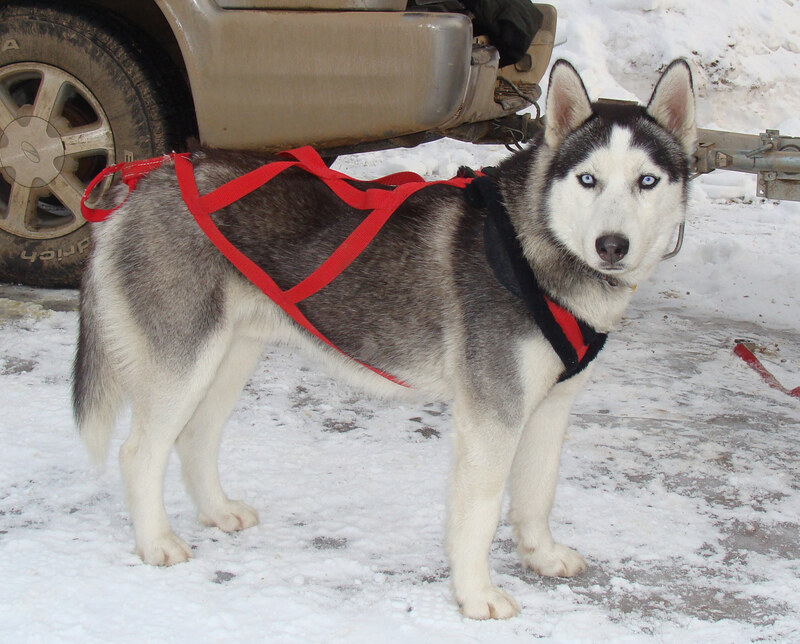 Siberian Huskies are a beautiful and amazing breed of dog. They have a personality and energy unlike any other breed…. once you fall in love with them… you will be hooked for life. 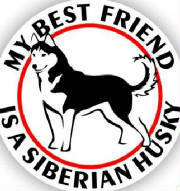 Please spend some time researching Siberian Huskies. Talk to people who have them. You will see that they can become a cherished member of your family. Then, give us a call. We can answer all of your questions and provide you with a loving dog that will bring years of enjoyment to your family. All information and photographs are the property of Maxhaven Kennels LLC, Please do not remove or copy without our written permission. Was taken the summer before he passed away. 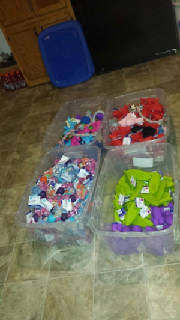 ALL PUPPIES PICTURED, ARE AVAILABLE.